Facebook has been embroiled in a major data privacy scandal over the past several weeks – one that got its CEO Mark Zuckerberg testifying in front of the US Congress. One of the ways it’s trying to fix its image is by offering up explanations of how its collects and uses data – but it fails to see the problem in these processes. 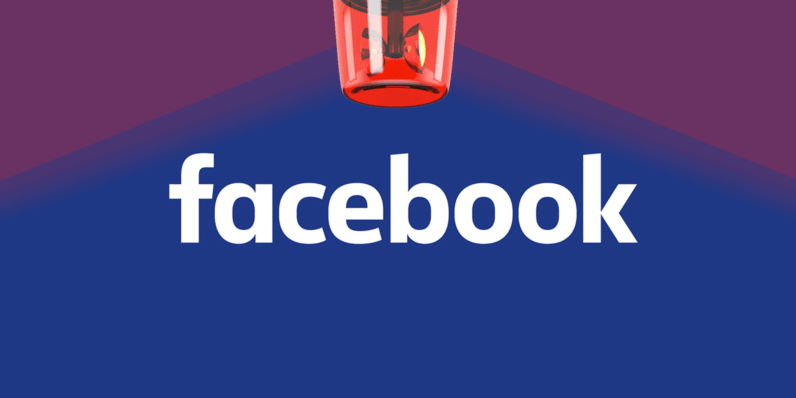 In a blog post published today, product management director David Baser said that Facebook collects data about web users who aren’t logged into Facebook, and even those who don’t have an account. We’ve known this for a long while – essentially, any site that has an option to log in or sign up with Facebook, runs Facebook ads, or has a Like button alongside its posts, is sending information about your browsing activity back to the social network – and that’s used for targeted advertising. It’s certainly not new, and Facebook also says that other companies, like Google, Amazon, Twitter, and Pinterest are also in the business of collecting data about you from other sites. The problem with what Facebook – and to be fair, these other companies that earn money through advertising -is doing, is that there’s no way to opt out of its data collection process across the web. After all, how would you do that if you don’t even have an account? Facebook says it doesn’t sell your data – but it does aggressively scrape up every crumb of information about you as you navigate the web, because there’s money in it. And even if it doesn’t package your profile and sell it outright to interested buyers, it’s clear that there are ways for them to get to it. That’s not what we signed up for – not knowingly, anyway.